Recently, I was invited to a FashionnQuill – It was a Fashion Soiree dedicated to empower the spirit of Women and celebrate their talent. 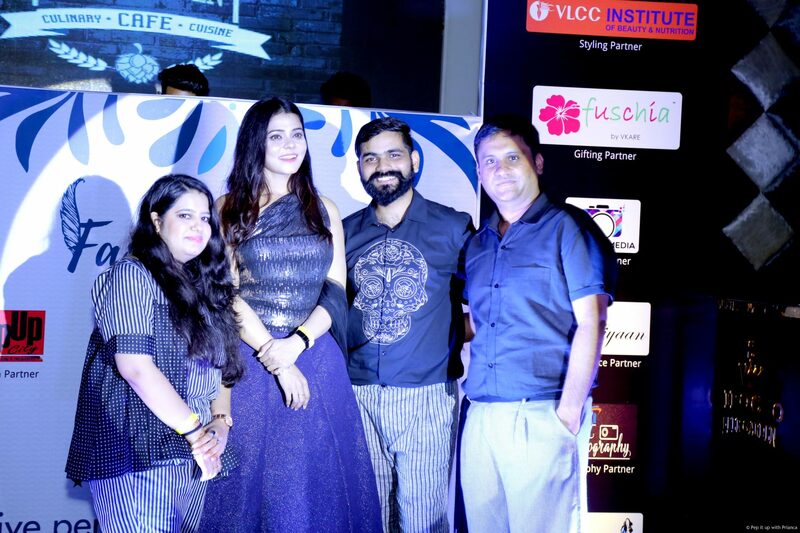 Three super smart professionals from the industry Mohit Kumar, Mithi Kalra and Nishant Kumar Tomar curated the fashion show to showcase the fresh talent of the established designers. 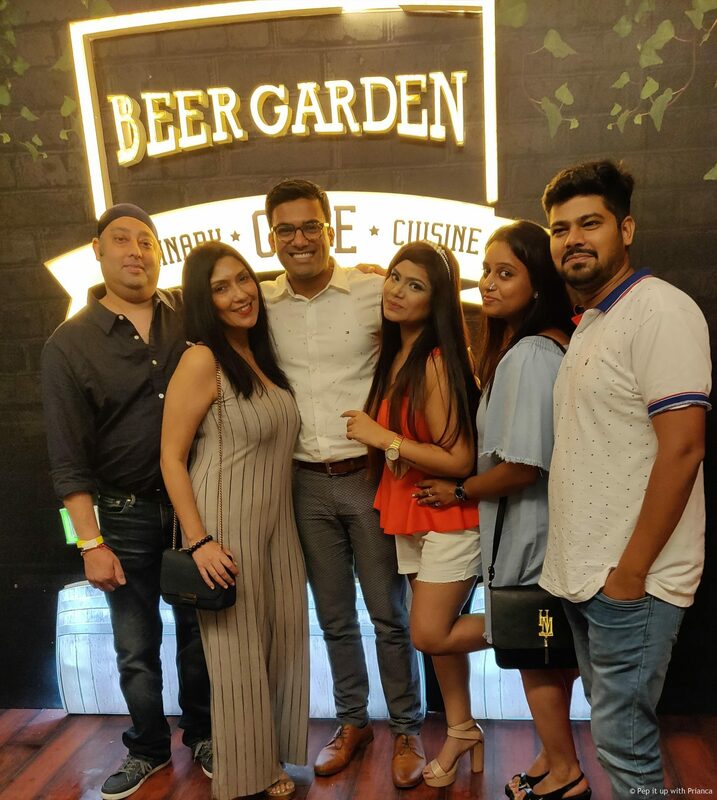 It was a beautiful evening at the Sirocco – Beer Garden, New Delhi. 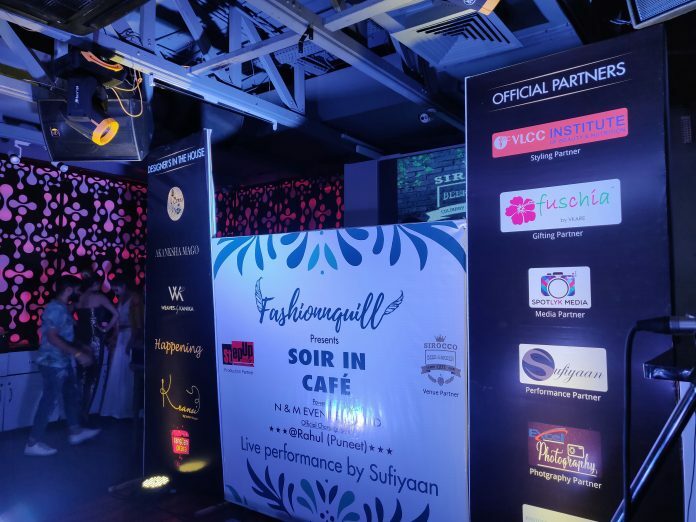 The ambiance at Sirocco complimented the show.The event was packed with Delhi’s top socialists and people who have an eye for fashion and understand the idea and story behind each design. FashionnQuill opened with performances by talented singers. The crowd enjoyed the music. However, I was eagerly waiting for the fashion show. Six designers showcased their craft and trust me it keep me wanting for more. Label ‘Kransi’ by designer Surbhi Goyal projected designs that would essay the thought of powerful women. Each outfit was beautifully created to match the sharp fashion with creativity. Mrs Alka Arya (Mrs Universe 2017) graced the event and walked the ramp for ‘Kransi’ by Surbhi Goyal. Another show that was quiet popular was under the label “Rangeen Pitara” by Shweta Grover. Her designs are for modern women who believes in comfort. ‘Rangeen Pitara’ is colorful, comfortable & glamorous. 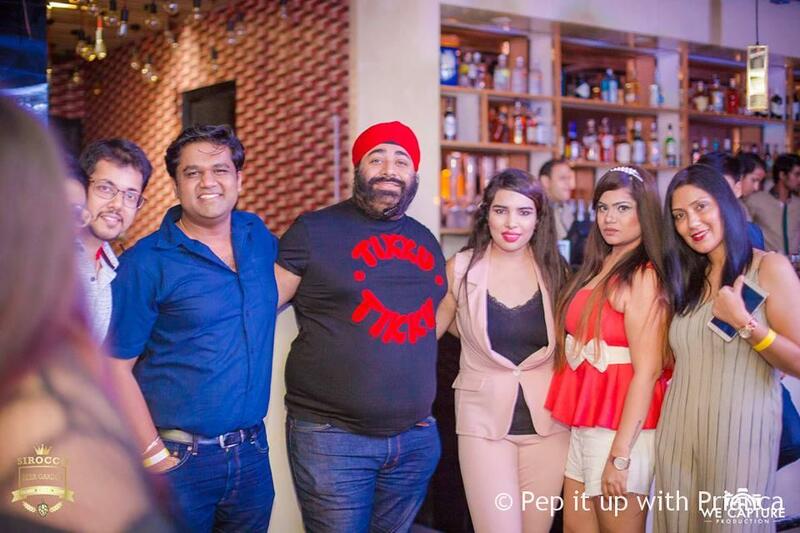 The show continued as we enjoyed delicacies and special drinks at the Sirocco – Beer Garden. My personal favorite is Akanksha Mago, her collection ‘Amira’ displayed Indo-western and ethnic styles. The dhoti saree and tulip pants were exquisite. Her range targets traditional and modern bride. I also got a chance to visit the exhibition at FashionnQuill. My eyes caught on the beautiful collection “Gul-Dastah”. As the name suggests the outfits narrated the story of a women’s life as the beauty of a flower. 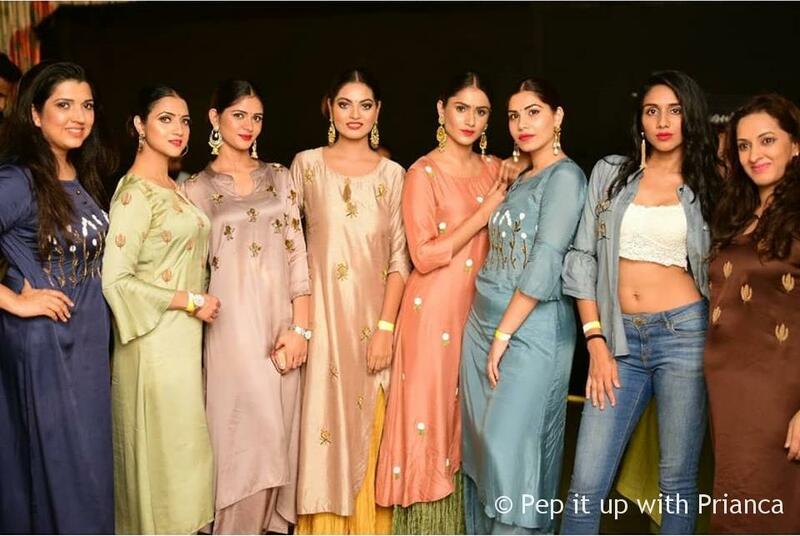 Pavani Mittal and Neha Mittal’s label “Happening” also displayed some of their best sellers on the runway. Another designer Kritika Hans Label ‘Curves on Style’ was quiet popular among the crowd. Her designs are for everyone. Her collection was inspired by 1980s and 2000s trends. The idea behind her craft is to cherish and celebrate the curves in life. The outfits include twists and wraps, cut outs & asymmetrical hemlines. Designer Kanika under the label “Weaves by Kanika” expressed herself with the power of basics. The collection promotes organic clothing. Kanika works closely with Indian craftmen and wants to bring back the art of Indian hanlooms in trend. 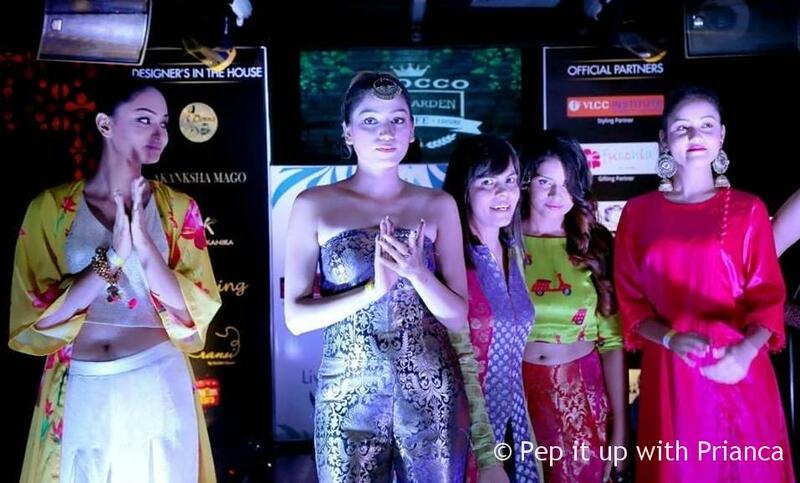 The outfits displayed were in Khadi, Chanderi, Mul with quiry pattern and prints. Twas an eventful night full of fashion, glamour and food. Waiting for FashionnQuill season 2. Thank you Spotlyk media for the your love.